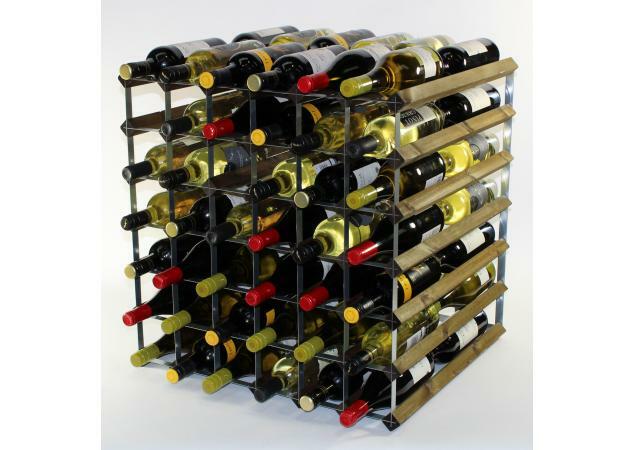 Practical and unique, this wine rack will lend your home the much-needed touch of style it may need. 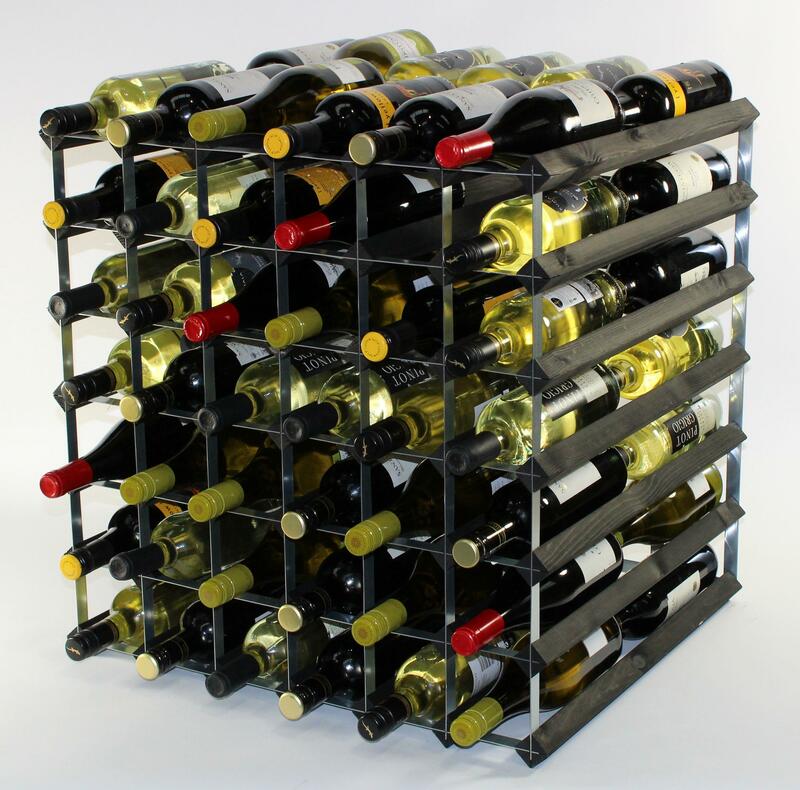 Whilst you may have space to store your wine, the bespoke Double Depth 84 Bottle Wine Rack ensures that each bottle is kept in a safe and practical way. 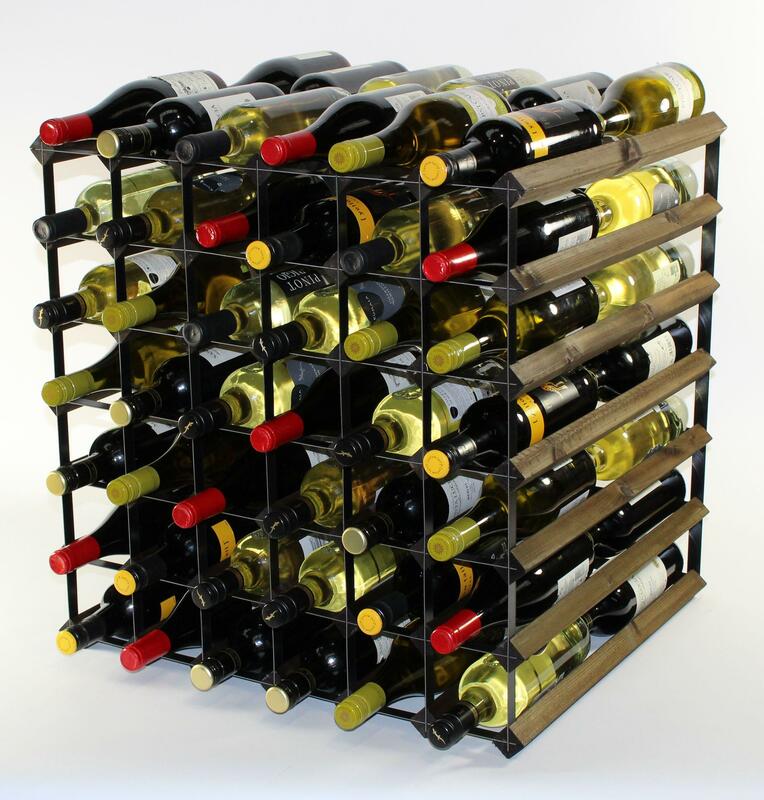 For those who are incredibly protective when it comes to their favourite bottles, this can be the perfect way in which to store those whites and reds and keep them out of harm’s way. 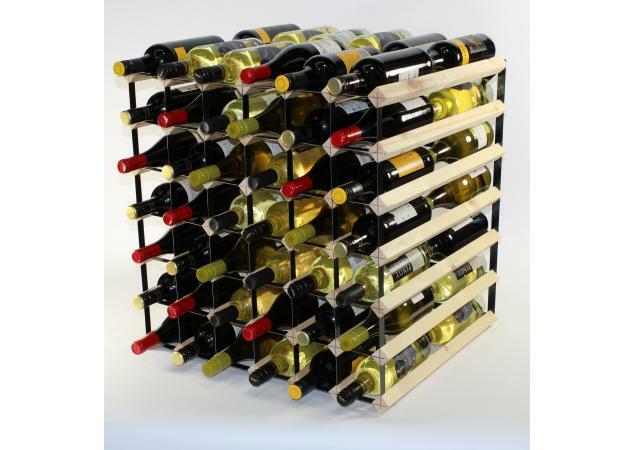 Ideal for those who have a passion for wine, this wine rack will give you a safe and elegant structure in which to keep your wine, whilst still ensuring that it is easily accessible. 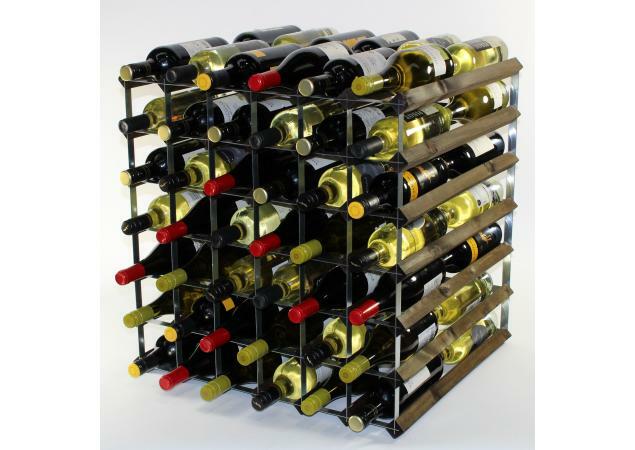 Any room is ideal for this beautiful wine rack, enabling you to also use it as a contemporary piece of art that guests will love. 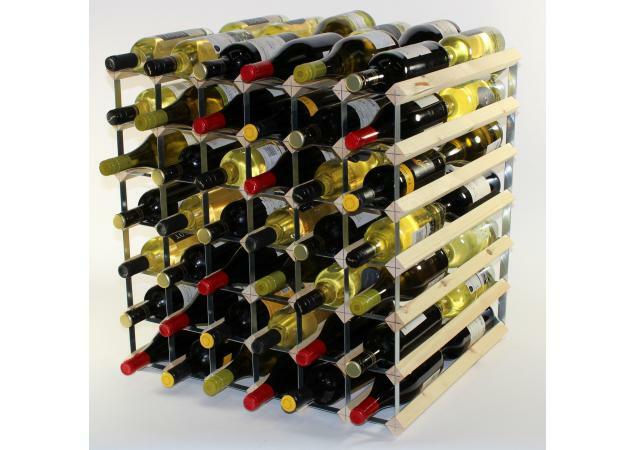 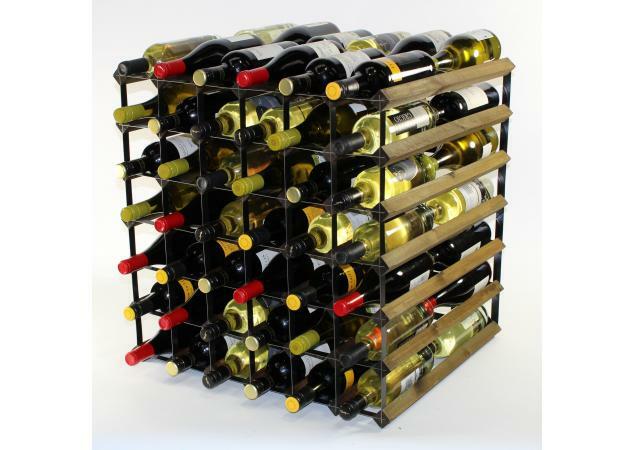 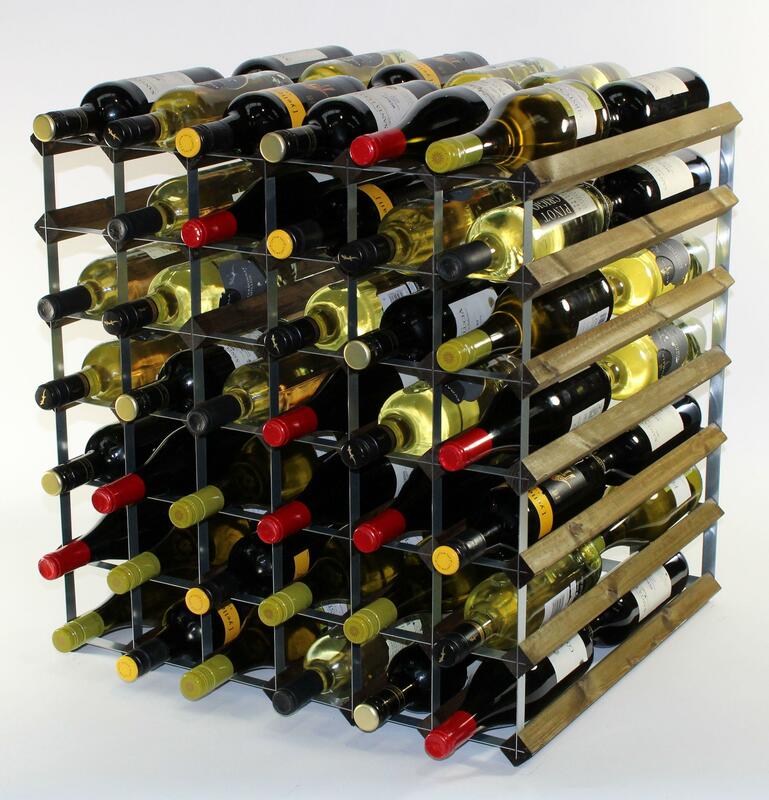 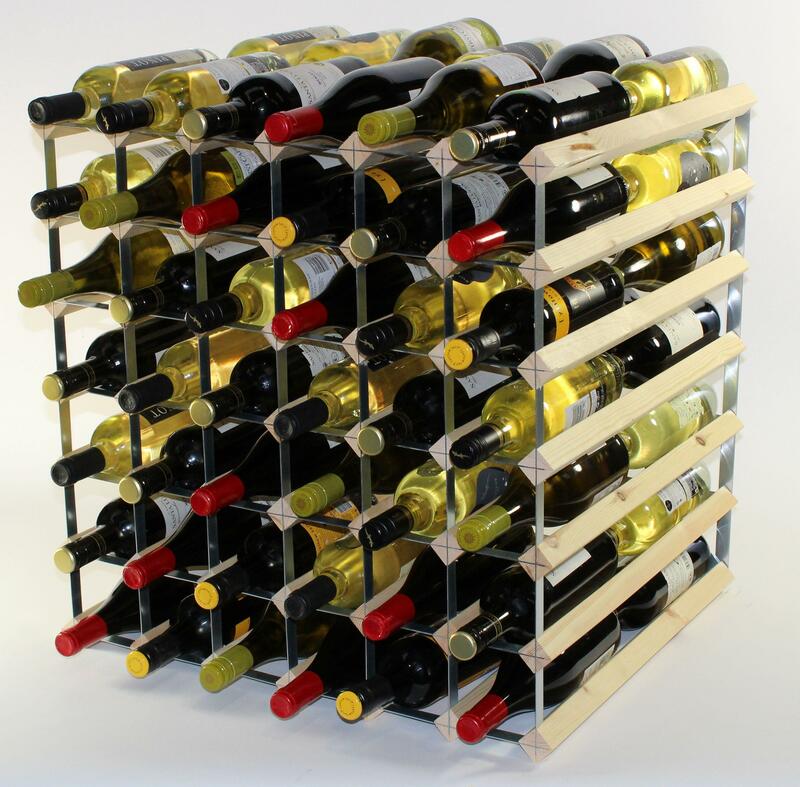 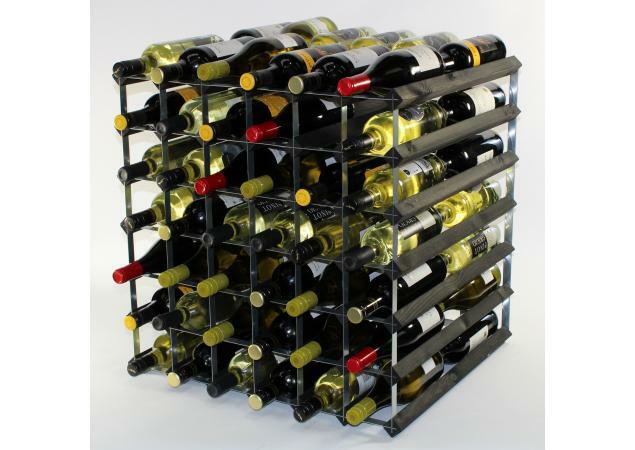 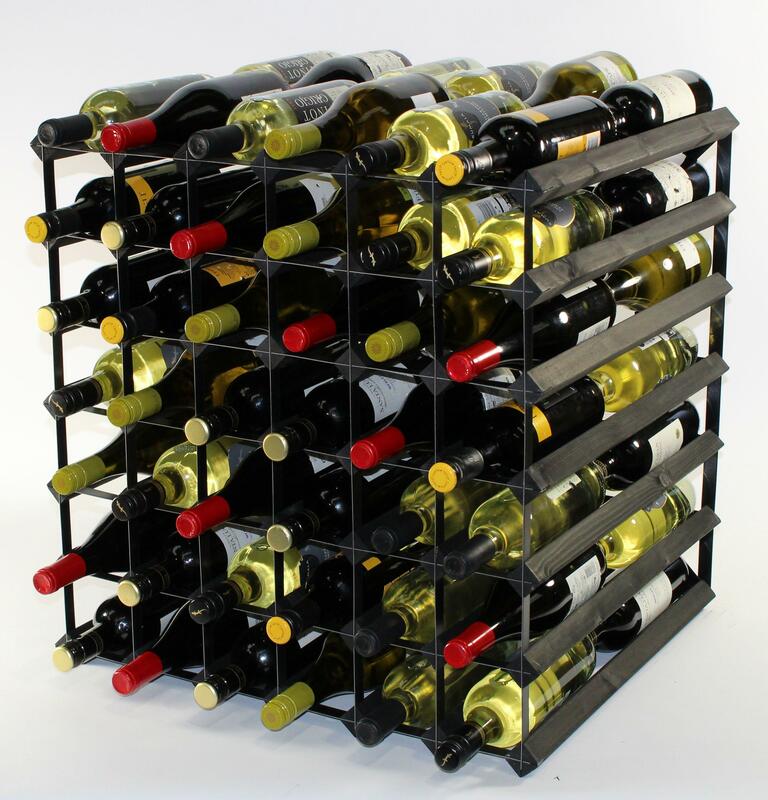 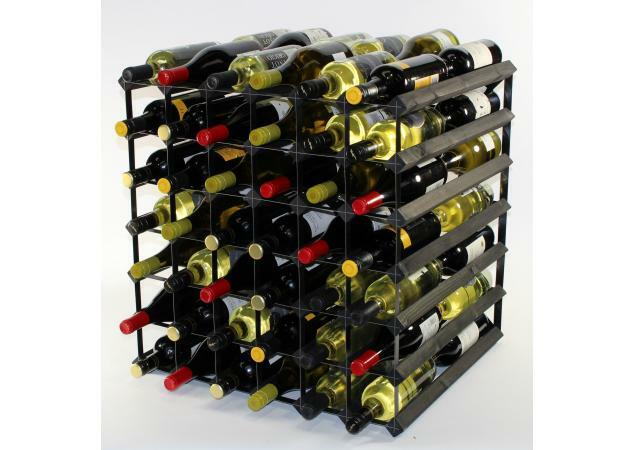 However, above all else, this will help you to increase your wine storage capacity. 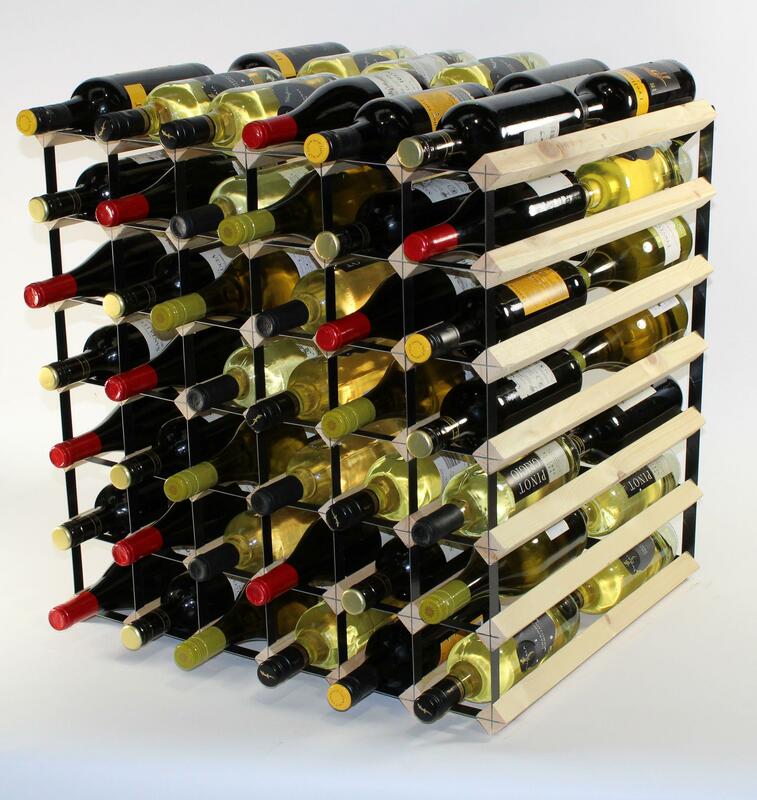 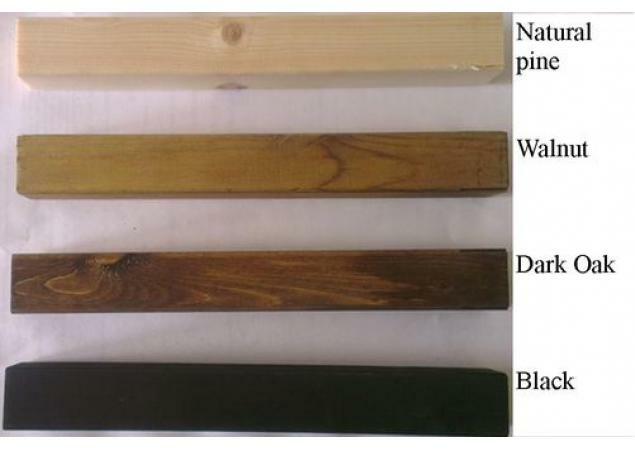 Choose from natural or stained wood to ensure that your wine rack is personalised to suit your needs, giving you the opportunity to create something elegant and beautifully unique for your home. 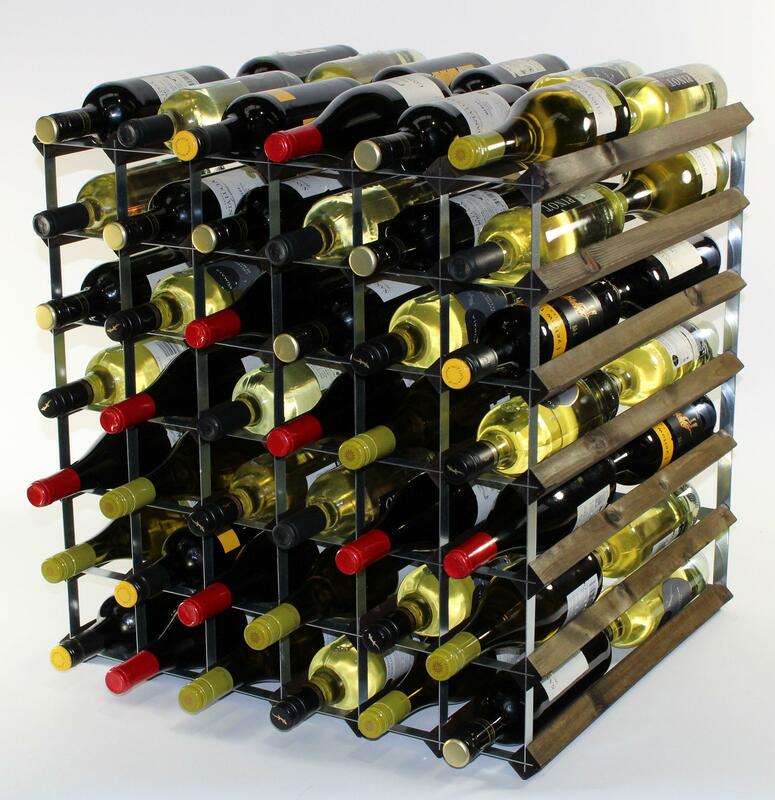 Our wine racks will keep your kitchen and dining room tidy by giving you a special place to keep your wine. 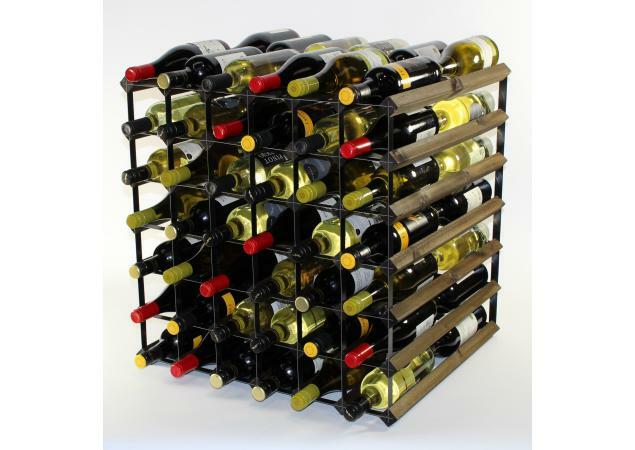 Alternatively, a galvanised or black metal option can also add the perfect touch to create your very own bespoke wine rack. 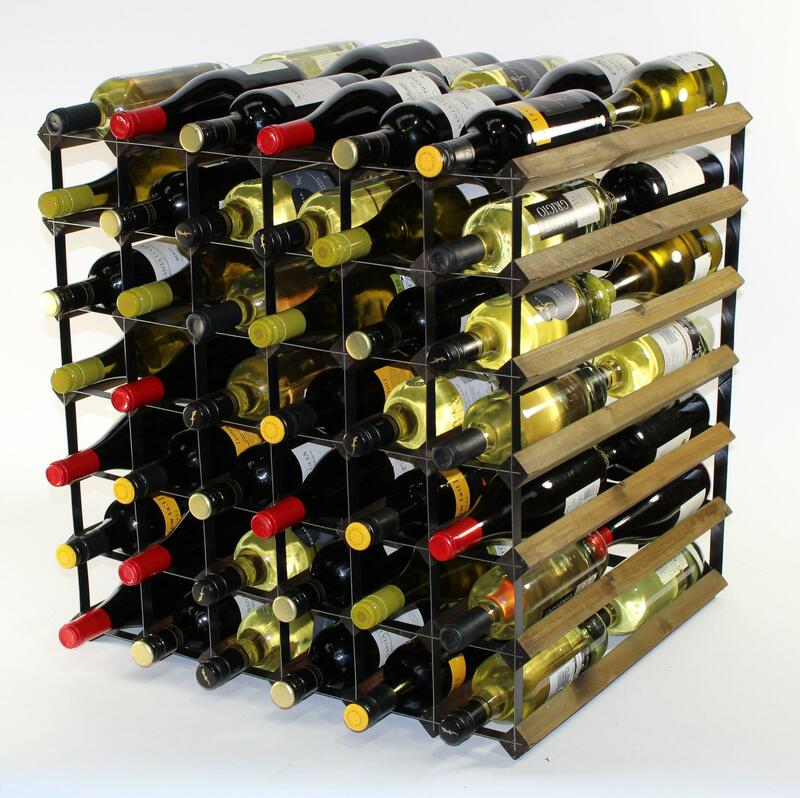 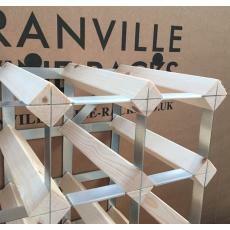 If you require a larger wine rack or are looking to build a wine rack to your own specific dimensions, Cranville Wine Racks offer a competitive custom build service.